We often use the expression "I’m feeling depressed" when we’re feeling sad or miserable about life. Usually, these feelings pass after a time. But if these feelings interfere with your life and don’t go away after a few of weeks, or if they come back, over and over again, for a few days at a time, it could be a sign that you’re depressed in the medical sense of the term. In its mildest form, depression can just be feeling low. While it doesn’t stop you leading your normal life, it makes everything harder to do and seem less worthwhile. At its most severe, major depression (clinical depression) can be life-threatening, because it can make people suicidal or simply give up the will to live. Depression can affect people of all ages – adults, children, teenagers and the elderly. - Self-harming (by cutting oneself, for example) and/or thinking of suicide. - An underactive thyroid – which can be treated successfully with appropriate medication from your GP. - Appreciative enquiry (AI) can help develop a different perspective on life that can counter the negative thinking and feelings associated with depression. 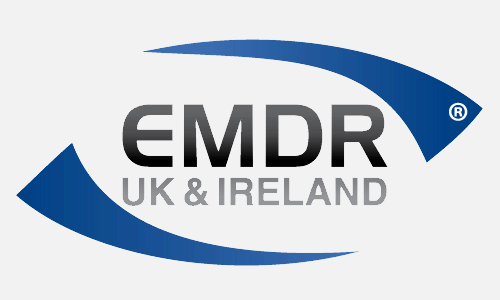 - EMDR which can bring healing to traumatic experiences, whether they occurred in childhood or later in life. These experiences usually include negative beliefs, such as helplessness or worthlessness, emotions such as shame or guilt, and negative physical sensations including panic attacks. Counselling for Depression is a service available to patients at both our practices in Swindon and South/ mid Wales.